My love for photography has driven me to photograph family and friends for over 30 years. With the same zeal, I decided to become a professional photographer and dedicate my love of photography to enrich the lives of others. Over the years, I have captured young and old, corporate executives, corporate and small business facilities and employees for company websites, weddings, parties, red carpet events and production stills; and did I mention, headshots, too. 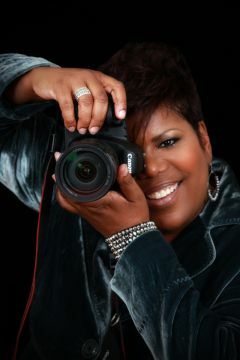 Capturing the authentic beauty of my subject is my niche. My favorite part of photography is your reaction to my photograph of you when you love what you see. It's all about giving, for me.